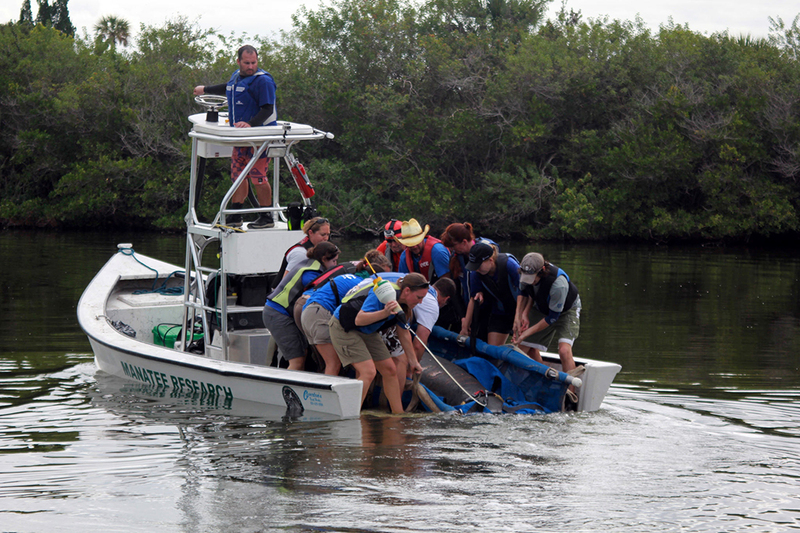 FWC researchers have been tracking manatees in Florida’s waterways for much of the past 25 years. 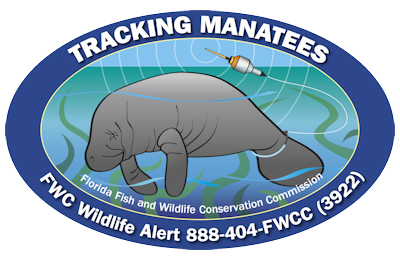 A satellite-linked Global Positioning System (GPS) radio-tag is attached to a padded belt around the manatee’s tail via a flexible tether. 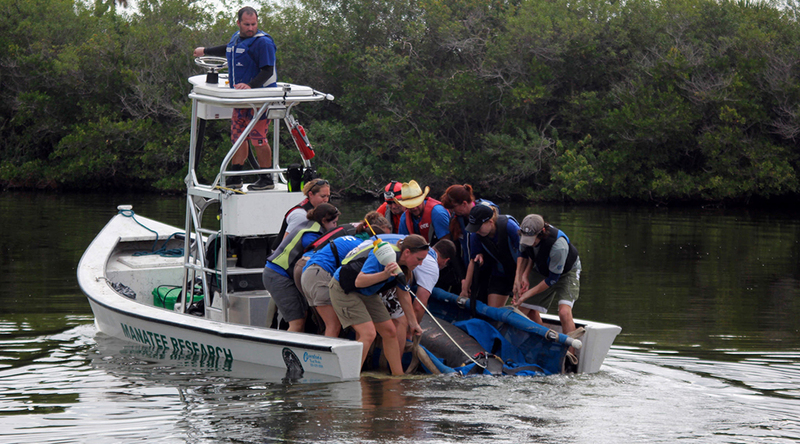 The GPS-transmitted locations provide a detailed record of the manatee’s movements and habitat use in close to real time. These data are used to answer specific research questions of importance to conservation and management of this endangered species. The new 2016-2017 manatee decal design highlights this research conducted by FWRI. Because the floating GPS radio-tags can look similar to crab trap buoys, tagged manatees are often mistaken for entangled manatees. Although the tagging gear does not harm the manatee, entanglements in fishing gear can cause severe injury or even death. Public reports of these two very different manatee sightings make a difference; please report tagged manatees, entangled manatees or any other injury to FWC’s Wildlife Alert Hotline (1-888-404-FWCC). Be sure to join us on all our social media channels.